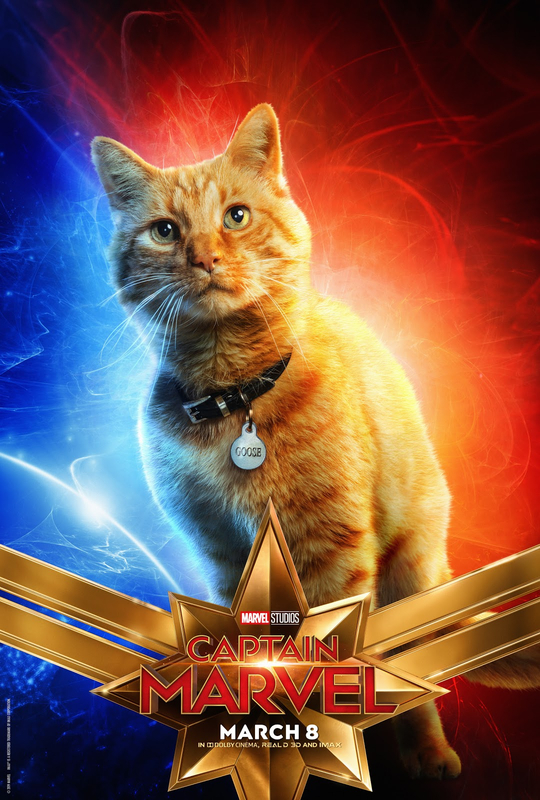 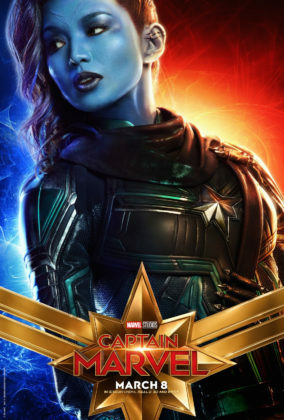 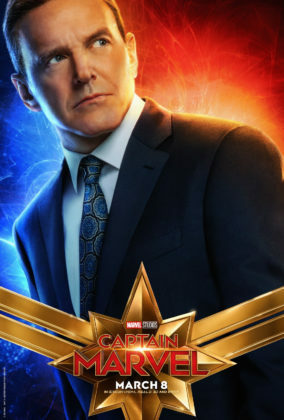 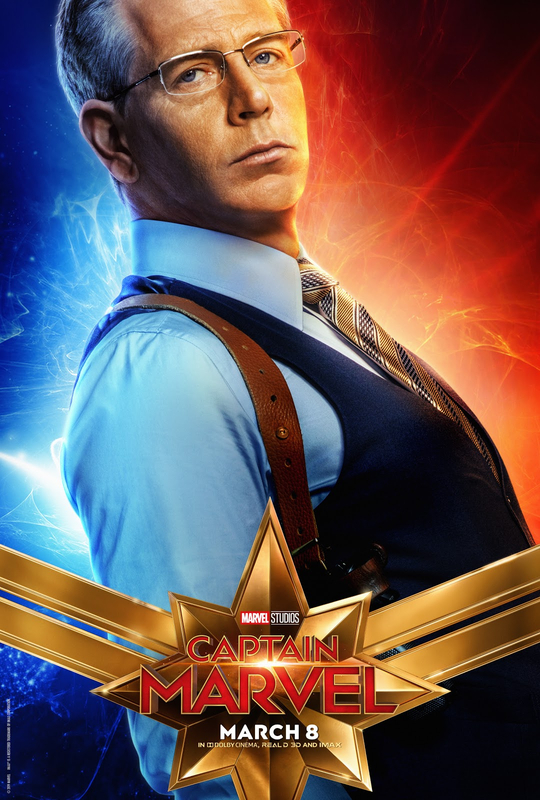 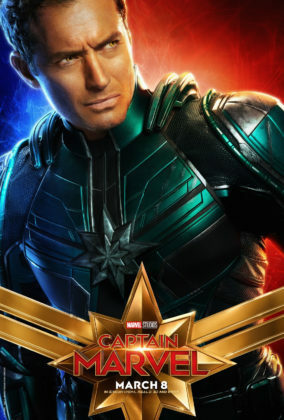 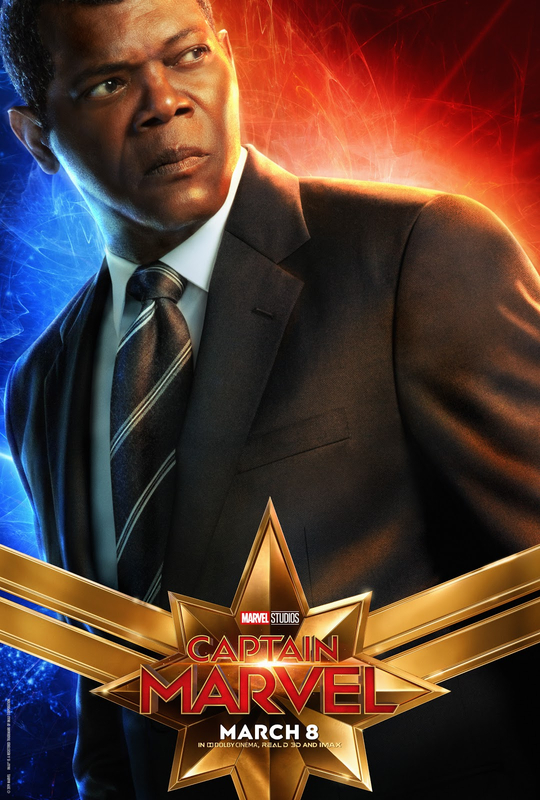 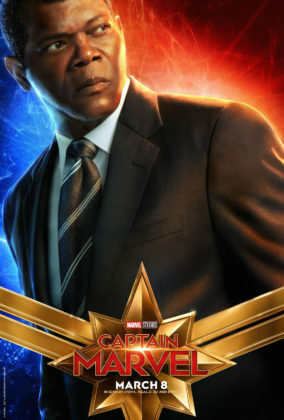 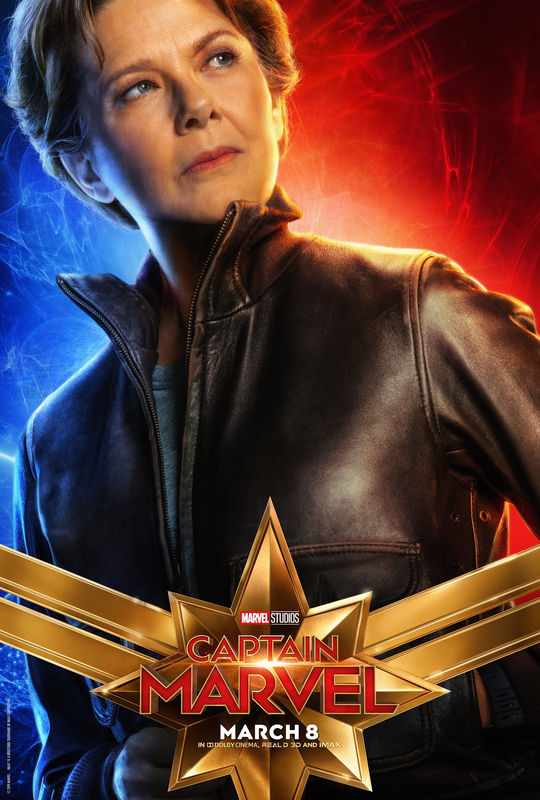 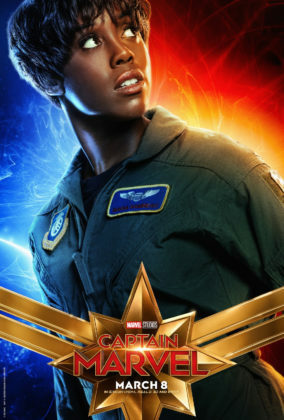 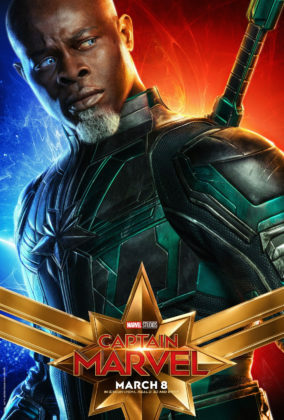 Marvel has released a series of character posters for their highly-anticipated upcoming film, Captain Marvel. 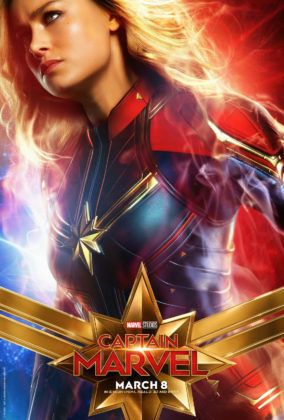 Captain Marvel hits theaters March 8. 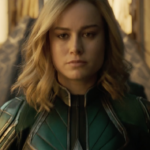 Marvel and LEGO released the “Captain Marvel and the Skrull Attack” set. Marvel shared a look at the upcoming film during the College Football Playoff National Championship game on ESPN. Disney has launched a #HigherFurtherFaster campaign for 2019 in honor of Captain Marvel. 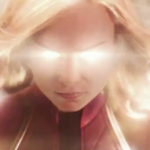 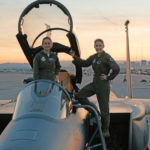 The trailer for Captain Marvel debuted last month. 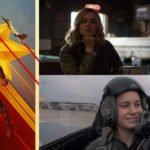 Take a look at what exactly the arrival of Captain Marvel could mean for the future of the Marvel Cinematic Universe.